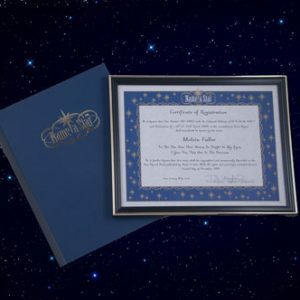 Buying a star is a unique gift you’ll love to give, and the recipient will love to receive. 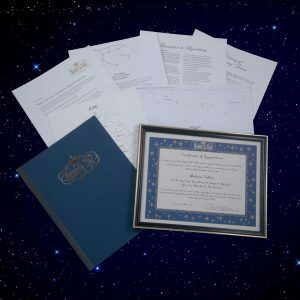 You can dedicate a star in honor of someone special for any occasion from Name a Star, The Original Star Naming Service – Since 1978®. 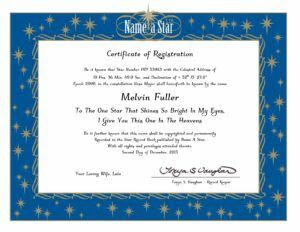 How do you buy a star for someone? 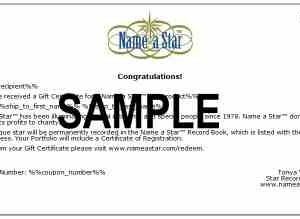 Simply choose your star naming package and then customize your star certificate. Name a star after a friend, loved one, or anyone special in your life. 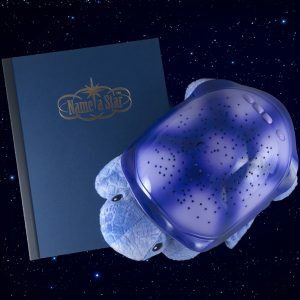 You can even choose the constellation where the recipient can find their star. 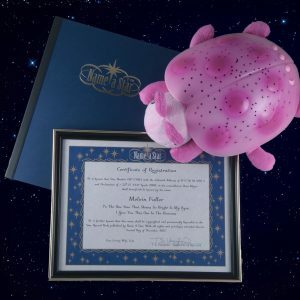 Star buying is perfect for any number of special occasions. Select a gift for birthdays, holidays, anniversaries, or any event. Don’t forget kids—they’ll love looking for their specially named star in the night sky. Lost a friend or loved one? 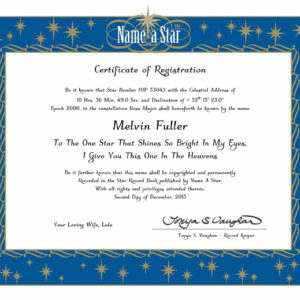 Remember them by buying and dedicating a star in their honor with a memorial star. We make star buying easy. 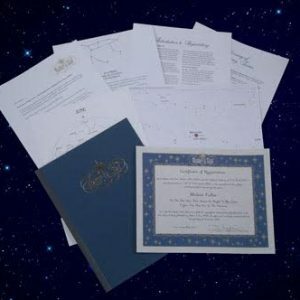 Choose your star with confidence from the Original Star Naming Service and give a special gift that will last a lifetime.